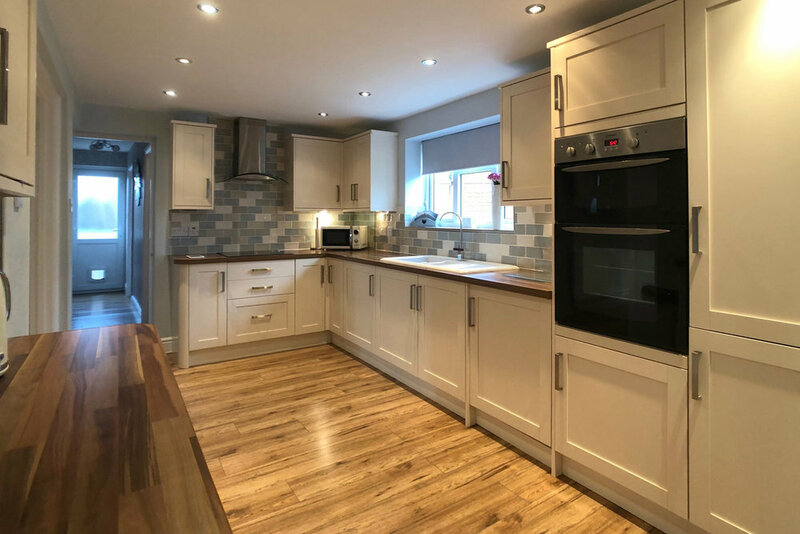 Hortons are pleased to offer for sale this beautifully presented three/four bedroom semi-detached family home, located in the popular village of Scraptoft. 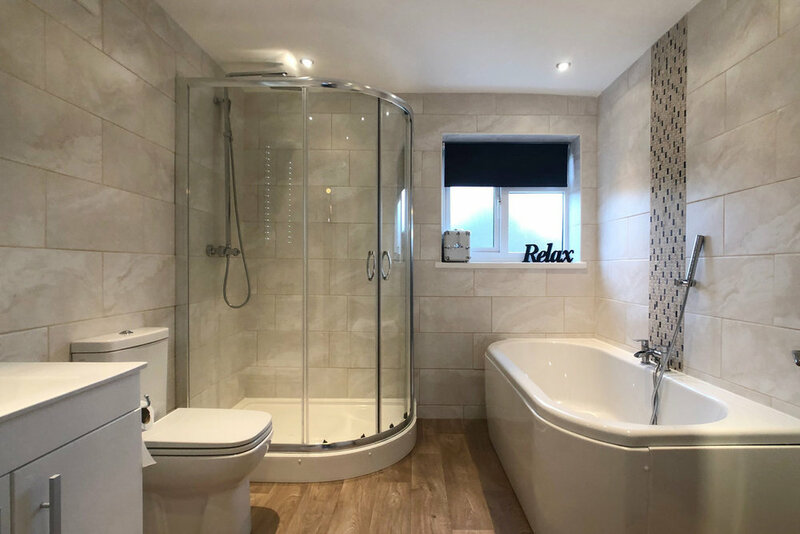 The accommodation comprises of an entrance hall, lounge, kitchen diner, conservatory, utility room, WC and a play room / bedroom four, on the ground floor whilst to the first floor are three bedrooms and the family bathroom. Outside to the front of the property is off road parking for multiple cars, and to the rear is a private garden. The property has excellent potential for further development - it has previously been granted planning permission for a first floor extension. The loft also presents an ideal opportunity for conversion (STP). Scraptoft is ideally situated on the very eastern edge of Leicester, the village offering typical village amenities including a Co-op supermarket, pub, church and village hall. 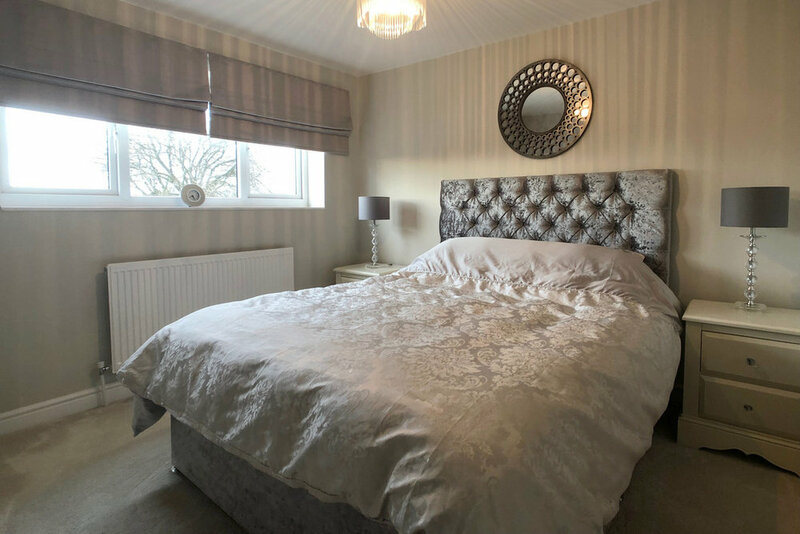 Further amenities are available in nearby Thurnby or further still including 3 large supermarkets at Oadby, which is just 4.3 miles away by car. The village is in catchment for the Oadby schools - Gartree High School and Beauchamp Collage, both of which offer a school bus service. There is easy access to Leicester and Market Harborough, being close to the A47. There is also easy access to the A46 and M1 cross country towards Thurmaston.